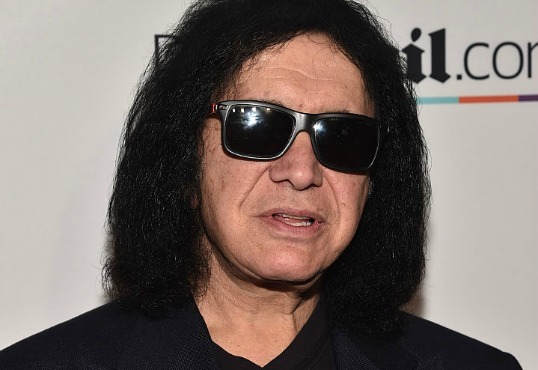 Kiss frontman and self-appointed Nostradamus, Gene Simmons sharply offered a rebuttal to the N.W.A following their induction into the Rock and Roll Hall of Fame, which preceded their on-stage response to his own “rap will die” commentary. The Hip Hop community as a whole are extremely protective of its archives but considering Hendrix’s persona predated several attributes enhanced by a rapper (being black and rebellious; hedonistically championing trysts with drugs and women; etc.) who knows what the future will hold. Also the Hip Hop Hall of Fame severely pales in comparison to the lineage, legacy and history of its rock counterpart, so for now, being immortalized in Cleveland will have to do. N.W.A’s acceptance speech can be seen in the videos below.